Naomi’s first painting of fish as requested by her brother. Dad had it framed for Kyle’s bedroom. 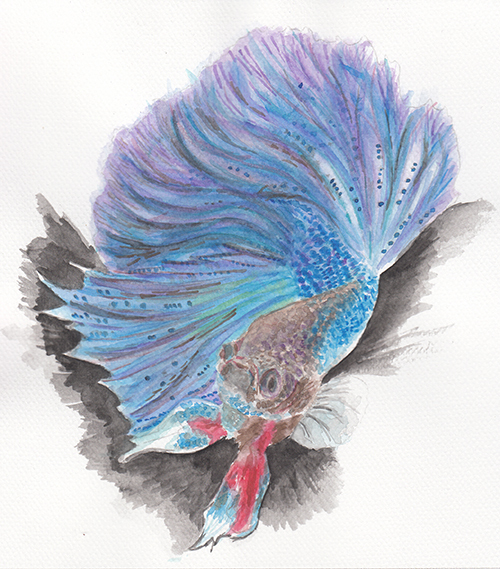 This entry was posted in Artwork and tagged fish, fish painting on January 29, 2014 by Yami.